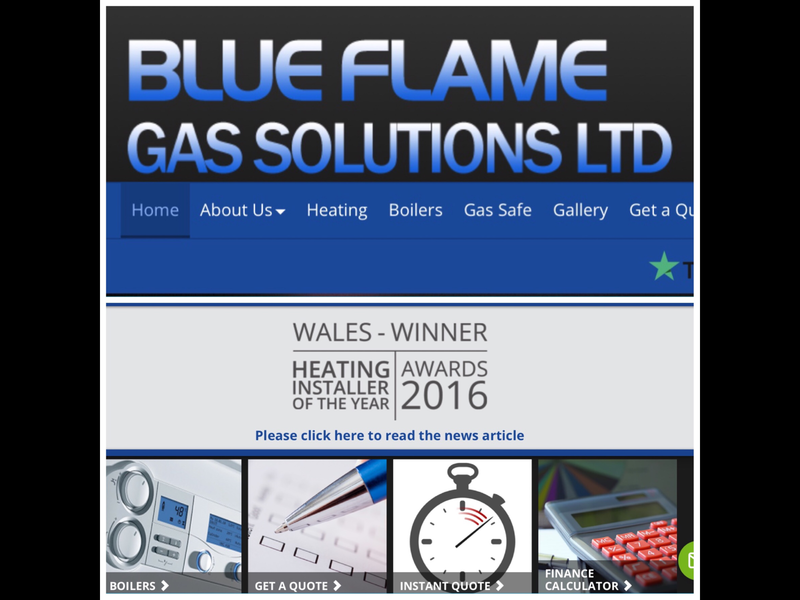 Blue Flame Gas Solutions Ltd is a small well established family run business covering all South Wales. Blue flame Gas Solutions were recommended to me by a work colleague who was very impressed by the approach and workmanship of Garry Lloyd the engineer/owner. When I phoned Garry, he was polite and offered to visit me immediately. 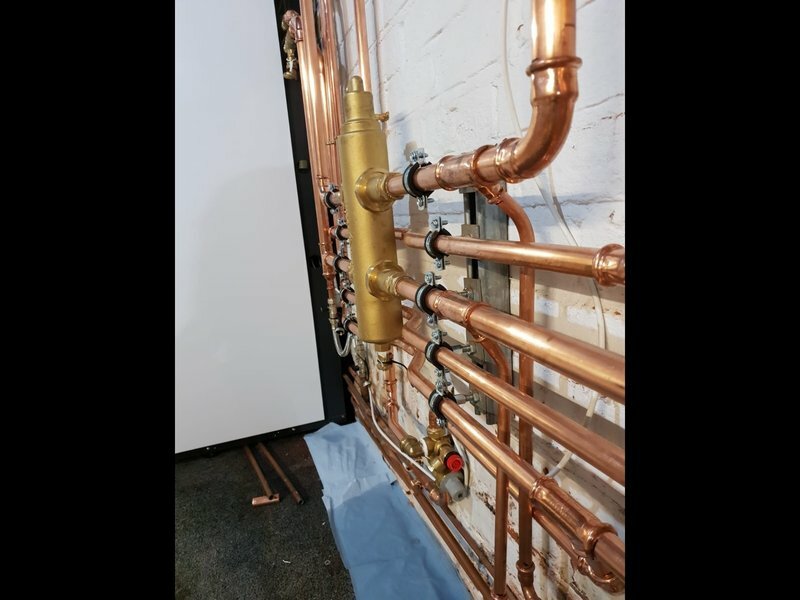 During our discussions about possibly changing the present boiler, mainly because it was not powerful enough to supply heating and hot water to my fairly large house, he was very informative and helpful with his advice and I never once felt that he was bluffing in order to get the job. Consequently, due to his lovely attitude and patience, both at my house and on the phone on several occasions, we came to an agreement to install a state of the art Viessman Vitodens 222f 35kw boiler which was a big job, but appreciate now it was well worth the cost as I have a comfortable warm home and ample supply of hot water. As both my wife and I work in the daytime, I felt at ease leaving Garry and his colleague Leon Rowlands in the house. They were both here early every morning and worked until 6pm to get the job done as it was promising cold weather in the forthcoming days. Towards the end of the installation, while Deon cleaned up, Garry very patiently spent well over an hour going through the instructions manual with both of us. The installation is impeccable, and the whole work area was left in a tidier state than when they started. I would have no hesitation in using these two again and highly recommend them to anyone wishing to have work done. On-time, on schedule, on budget, polite & tidy. Well pleased. I asked Garry to come and give us a quote following me having a quote from another well known company. He came out himself to give the quote and there was no sales men just a decent guy coming out to inspect the job. 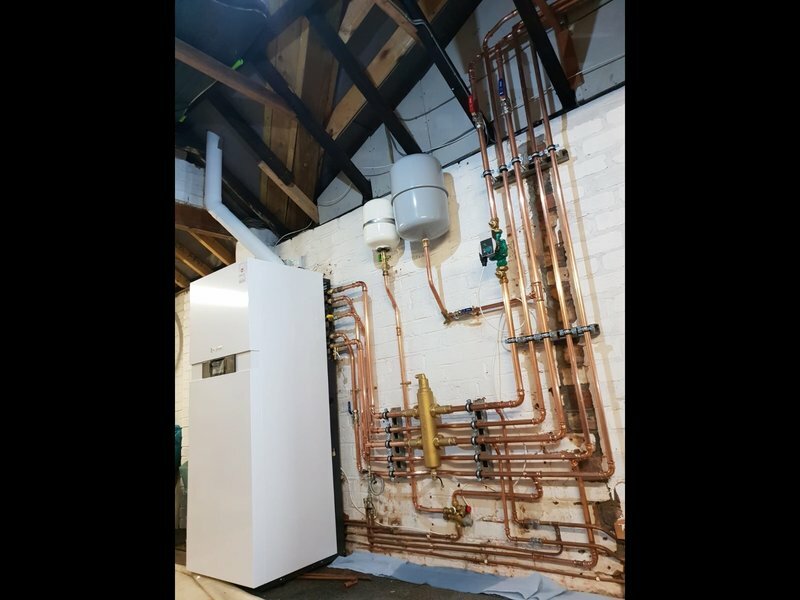 He then emailed me a quote with which I was more than happy with the quote as he had beaten the other company by £800 which with them included giving me £200 off for the old boiler. I contacted Garry on the Saturday. The Monday he came out inspected the job and give me a quote all within a few hours. Garry agreed to come and do the job on the Friday for me as we had been without heating explaining that he had already committed to another job for 2 days. On Friday they arrived promptly as agreed and competed the job. We had a 30 year old boiler removed and a new boiler fitted including having to change the location of the flue. The team cleaned up as they worked and ensured that there was no mess left. Before he left he ensured that he showed us how to use the system and as we do not use the timer did not over complicate things when showing us how to use our new system. I cannot recommend Garry and his team enough. They are honest, hard working and reliable guys who are also very friendly. With the weather that we had we were expecting there to be a delay because part of the work required them to be outside but they did not and knuckled down and got the work done. 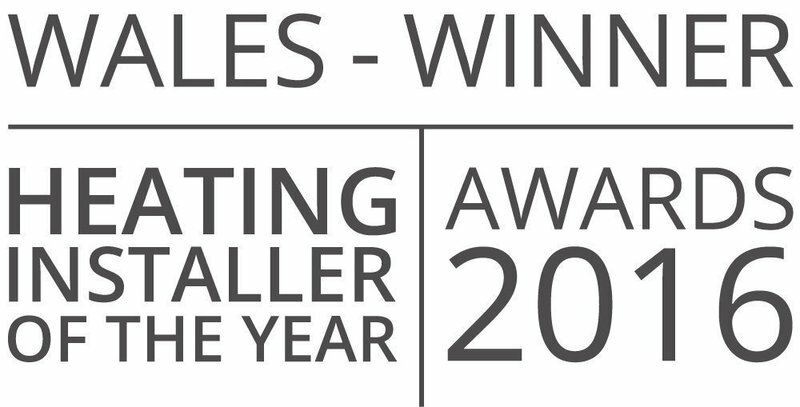 We are more than happy with our new system and cannot recommend these guys enough. 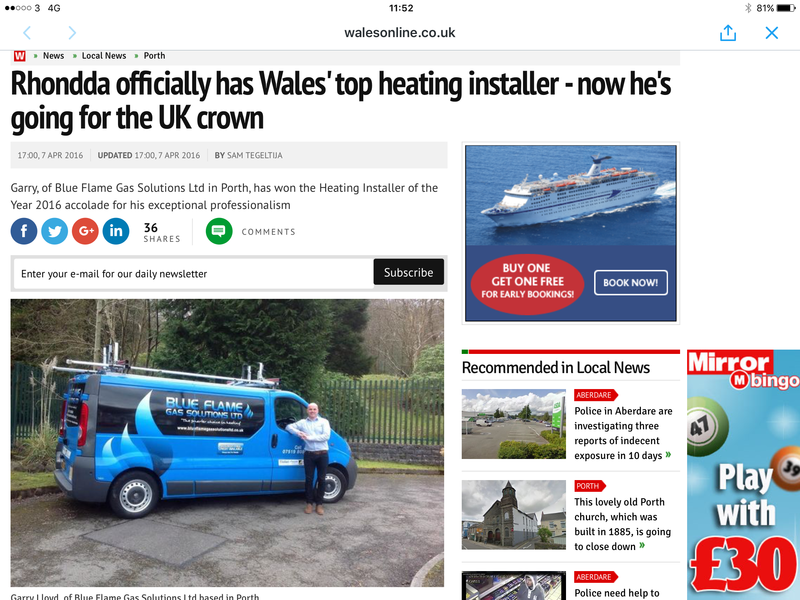 I would recommend this firm and the fitters who put the boiler in to anybody. No mess, cleaned up everything after them and did a professional job. Contacted Blue Flame Gas Solutions as we had no heating, Gary attended and explained everything and fixed the problem. 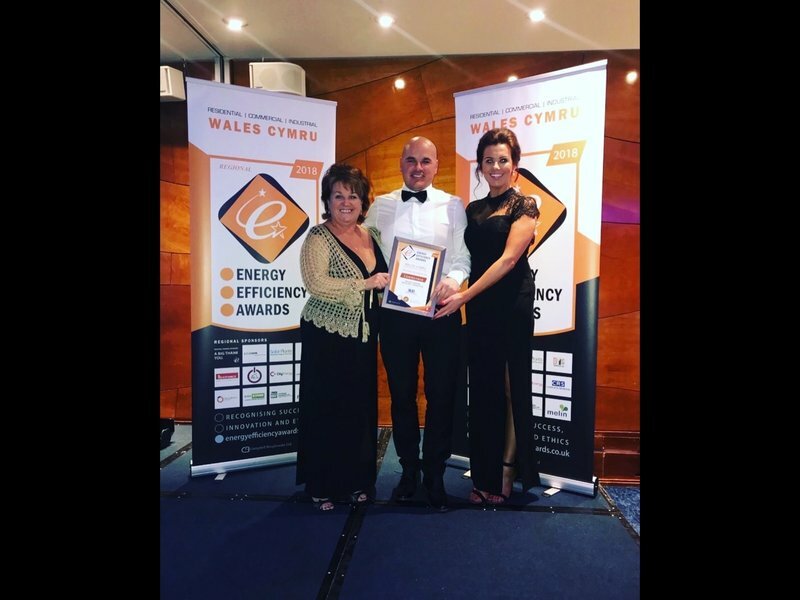 Excellent service and we will be using Blue Flame Gas Solutions in the future. No pressure to have the job done with them, he emailed price which we agreed. Phoned us a couple of days later to say they had a slot on Monday morning, arrived on time on Monday finished that day. Gary called next day and we settled the bill. Prompt service, pleasant workmen, efficient, helpful, and clean workers, would certainly recommend them, and use them in future. Exceeded expectations.